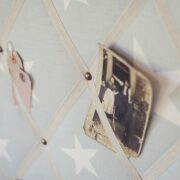 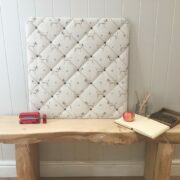 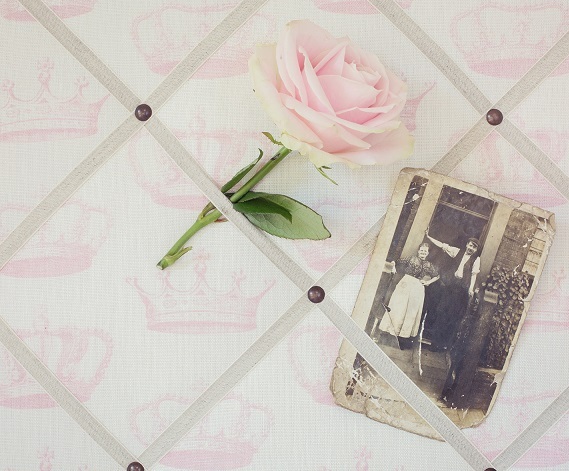 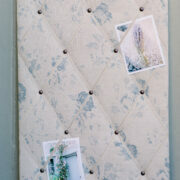 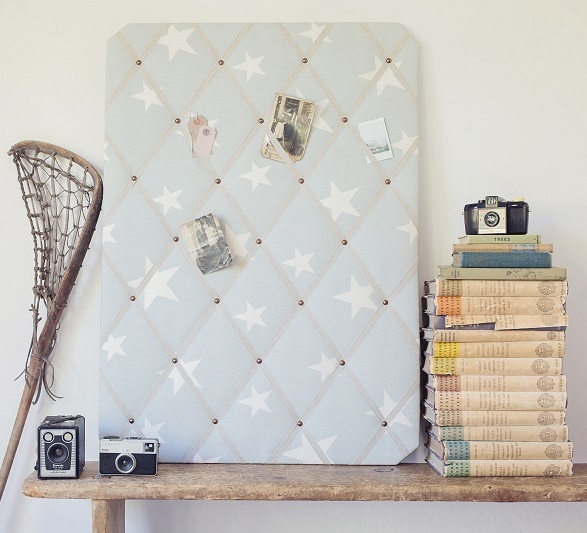 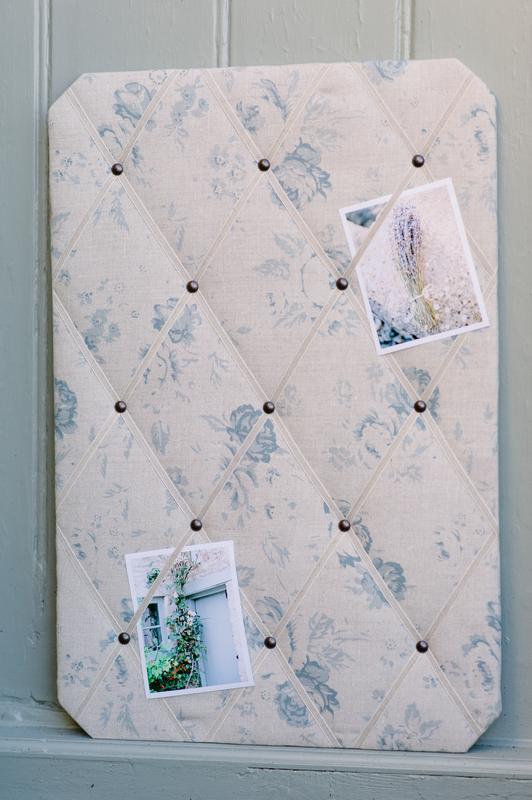 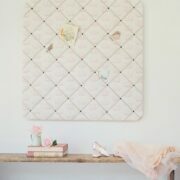 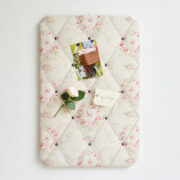 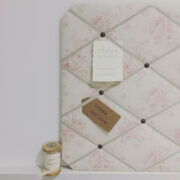 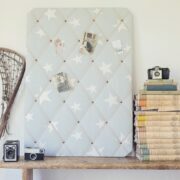 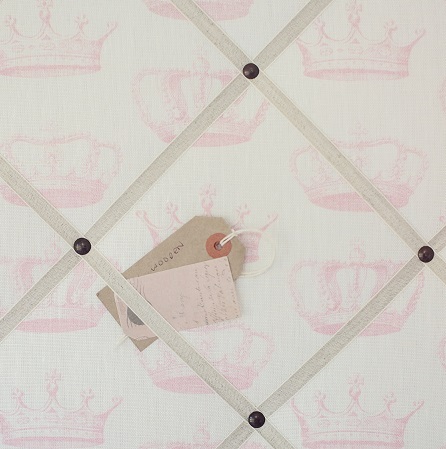 Stunning French Memoboards, using beautiful linen binding or grey velvet with antique nails. 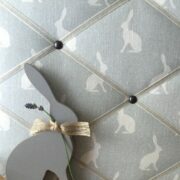 Available in any of our fabrics. 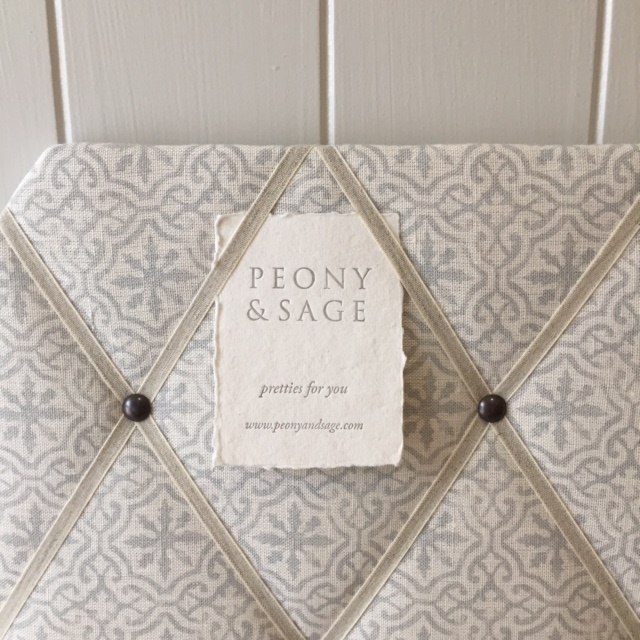 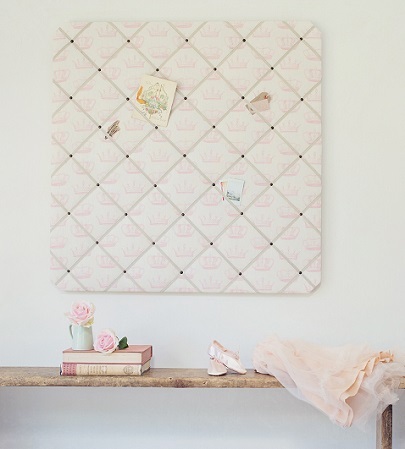 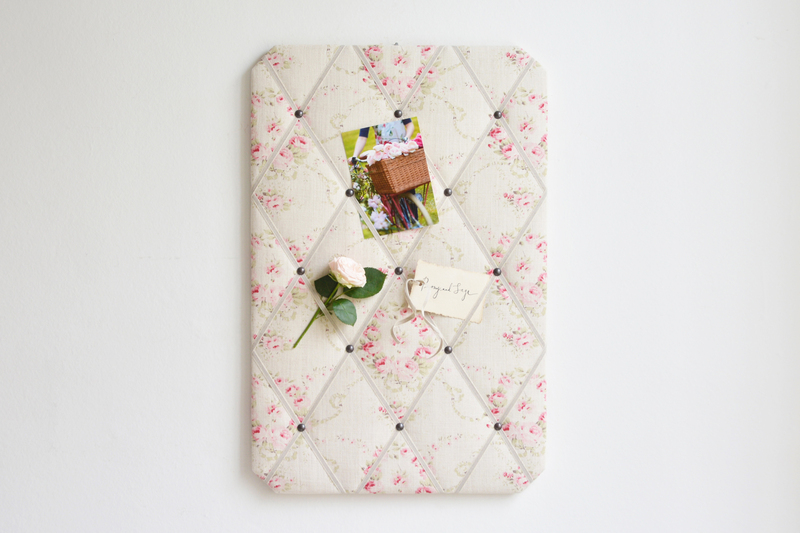 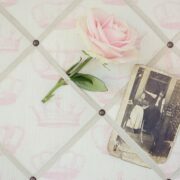 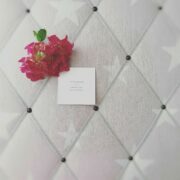 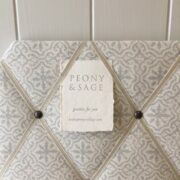 Sizes available in cm: Please email sales@peonyandsage.com to confirm if you would require your board in landscape or portrait orientation. 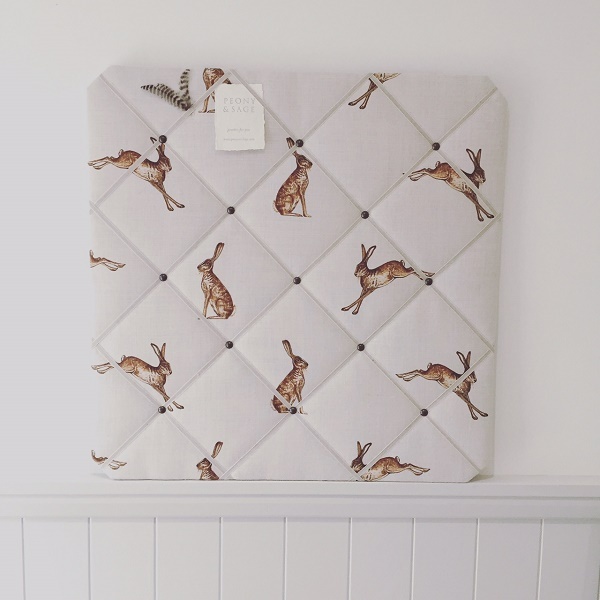 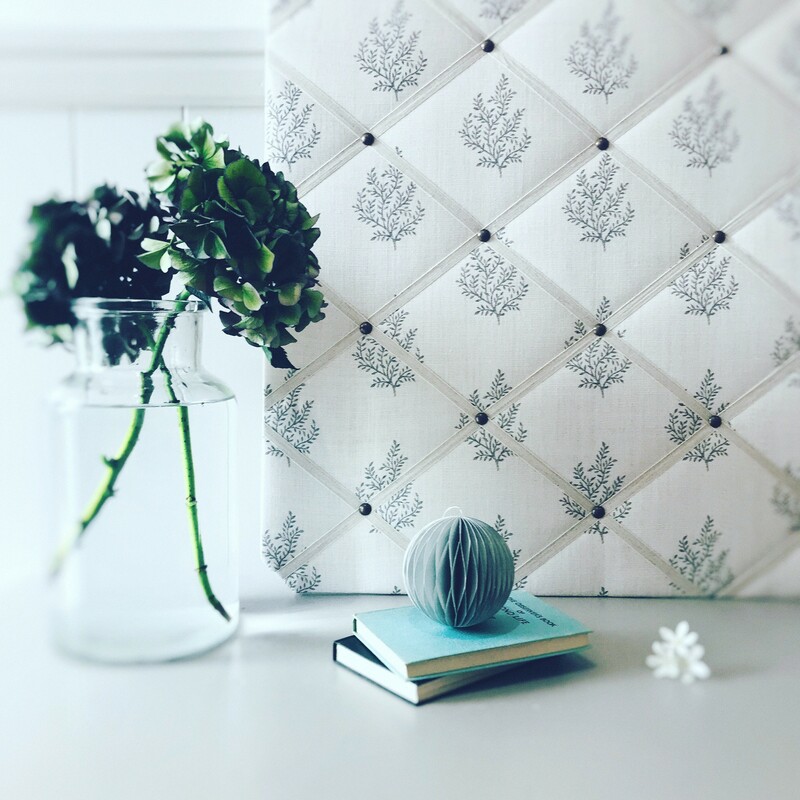 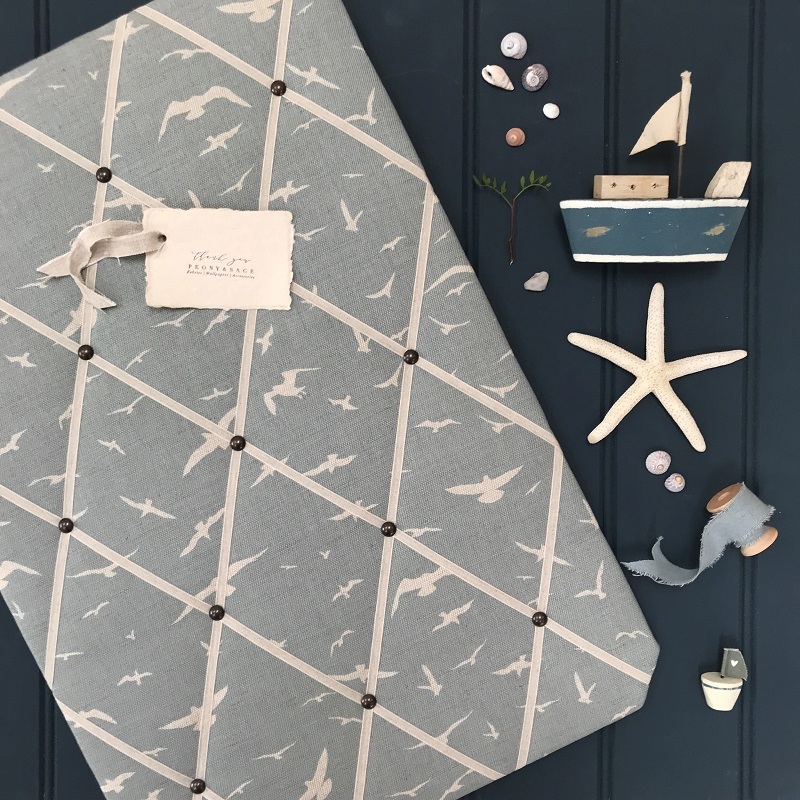 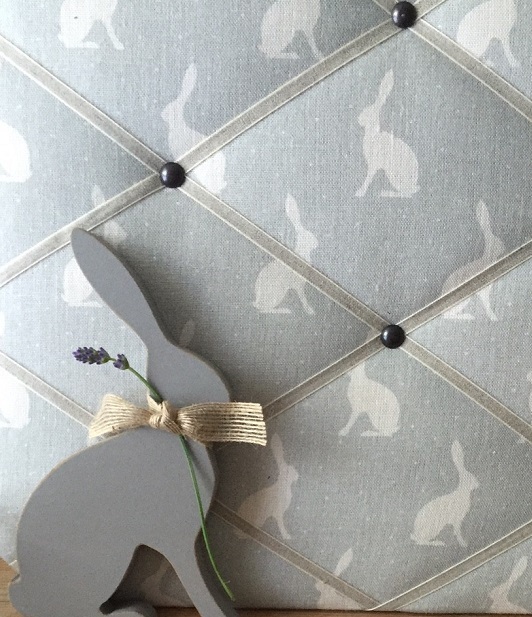 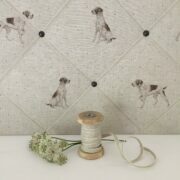 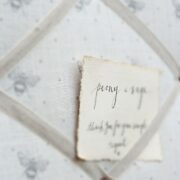 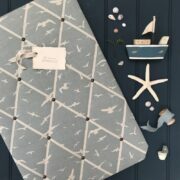 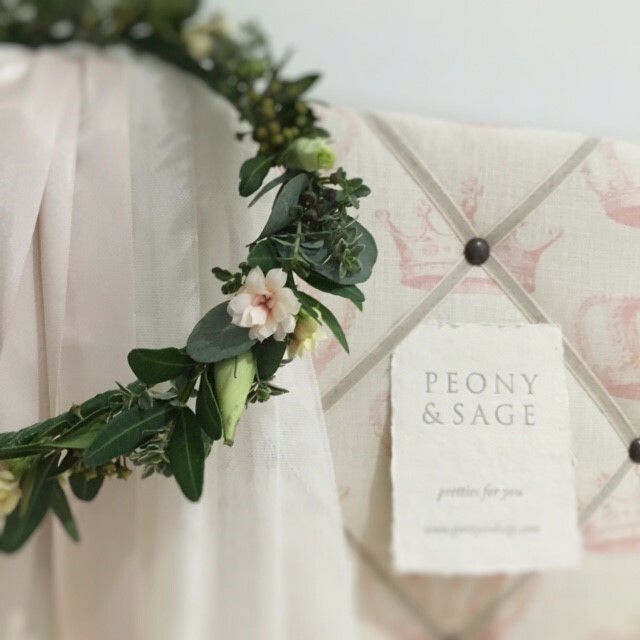 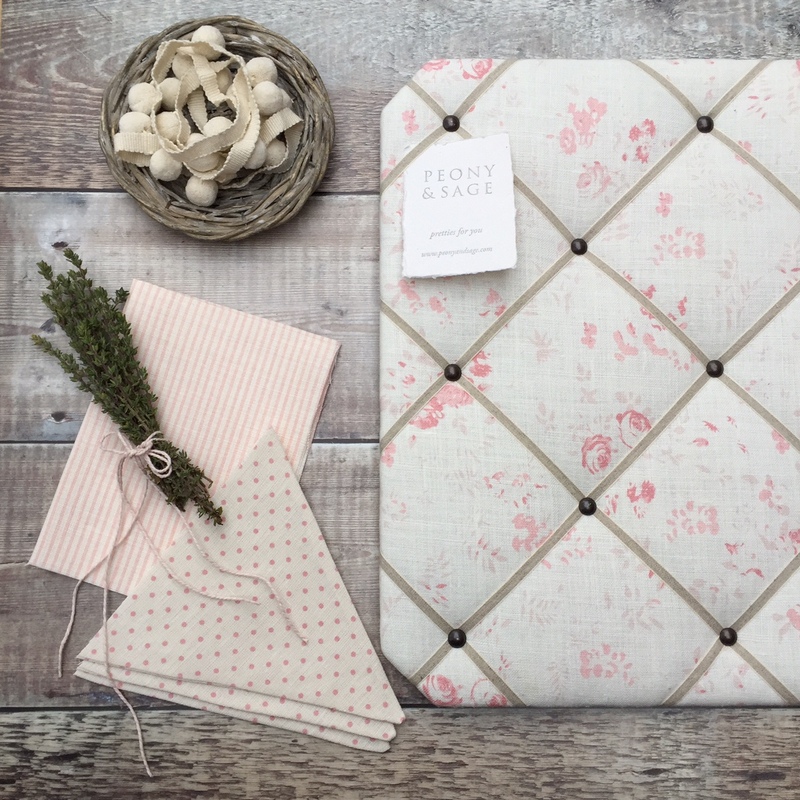 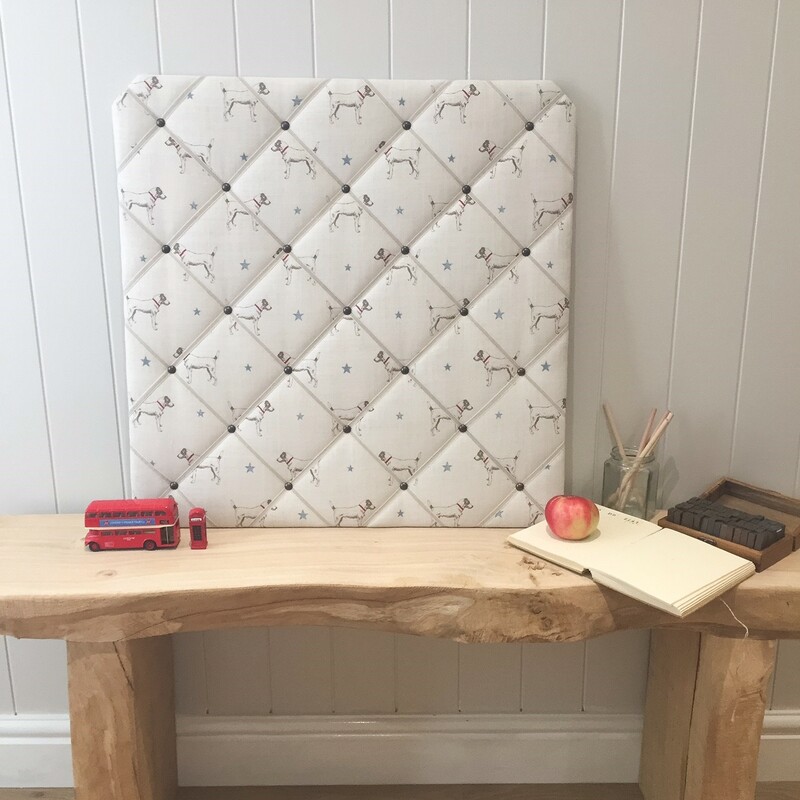 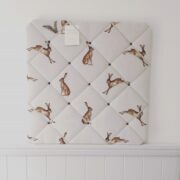 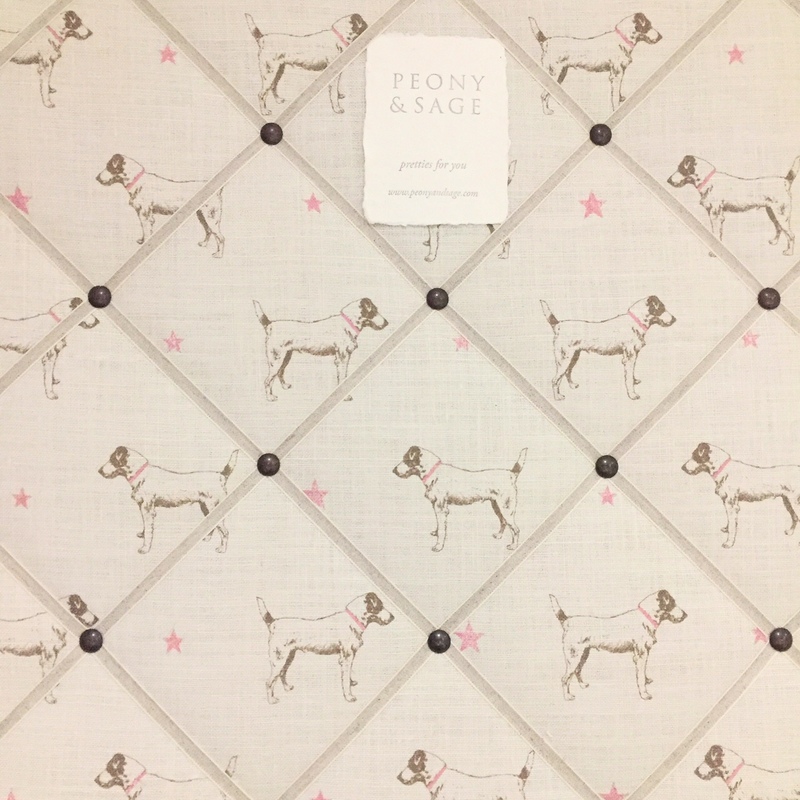 If you would like one in any of our other fabrics or a different size, you can email workroom@peonyandsage.com and we can see what is available and in stock. 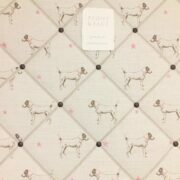 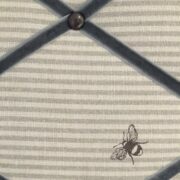 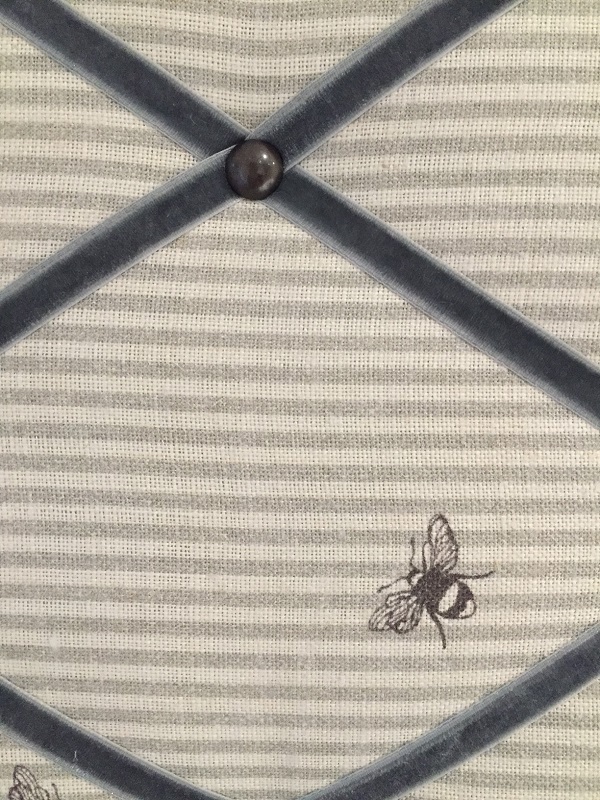 Picture shows fabric style only and is not indicative of size. 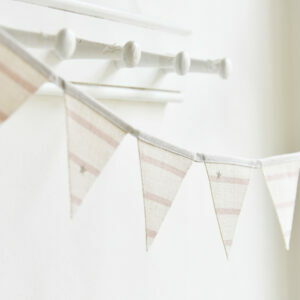 These have been lovingly handmade by Catkin & Olive. 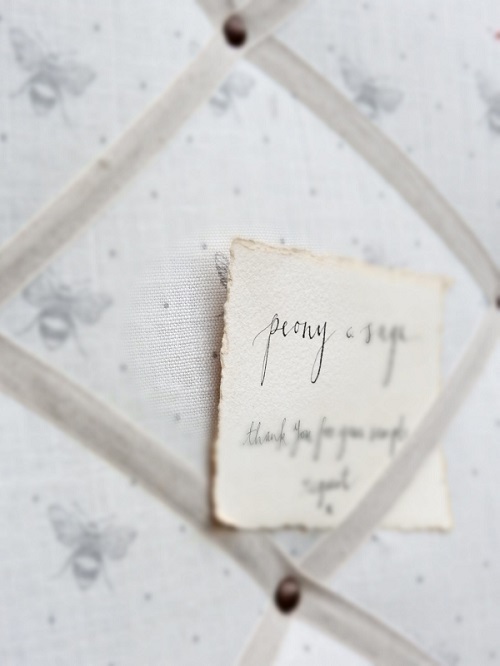 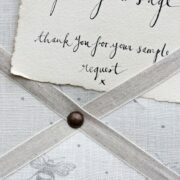 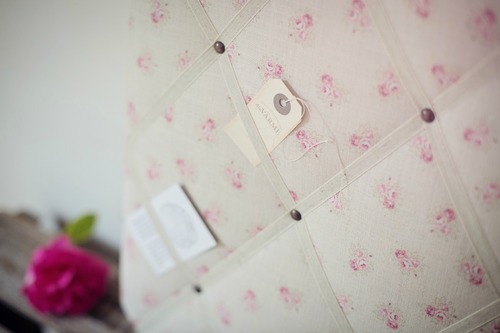 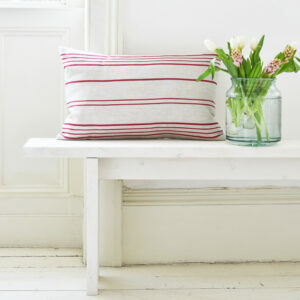 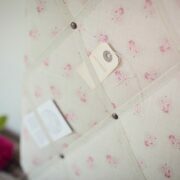 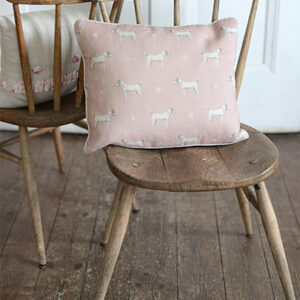 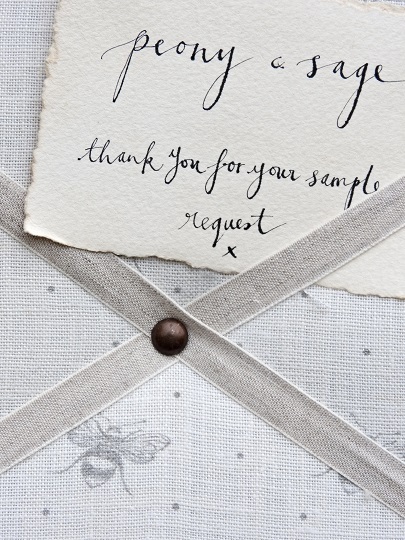 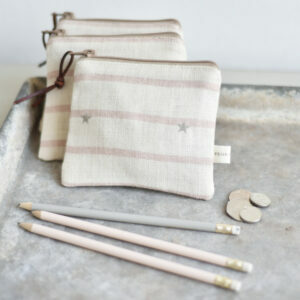 Images Copyright of Catkin & Olive.